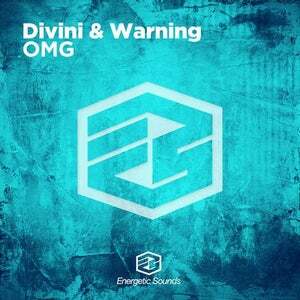 Addicts to the bass and slaves to the rhythm, Dutch duo Divini & Warning return with a new track to kill silence. 'OMG' is the next smash to hit Energetic Sounds. And boy, does it live up to its name! The boys of classic '4LB', and the more recent 'M.F.E. ', 'Just A Sound' and 'The Housebeat', have returned. Never failing to blow us away, our new affection for the rougher side of house comes together in 'OMG'. 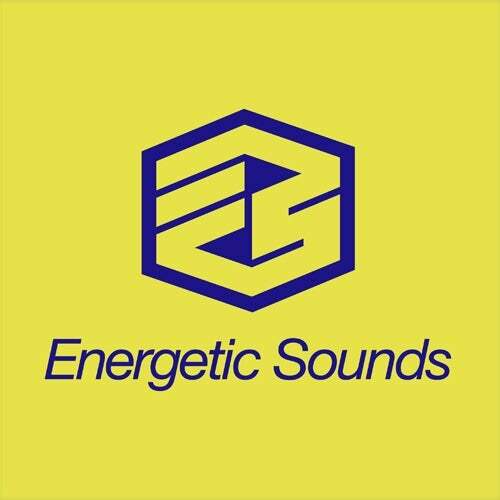 A hard-hitting, mind-blowing, block-rocking tune that is destined for peak-time play.